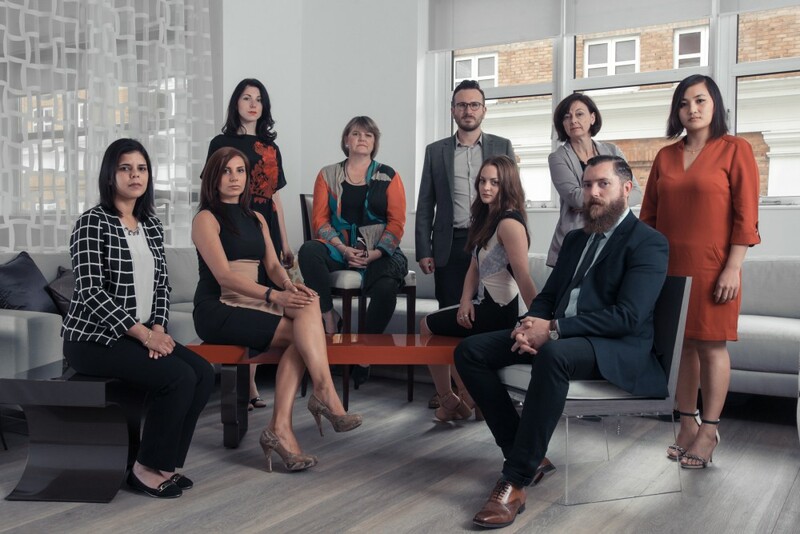 Group portrait of the crew at Decca Furniture, London for their website. Originally the marketing manager wanted a smiling group shot, which we also took but the final decision was to go with this one. I also photographed individual headshots where the subject is smiling so we thought it made a nice contrast. Not having much experience with group photography, especially that which requires lighting (1 flash, 1 speed light, lots of reflectors) this was a good challenge for me and I’m quite pleased with the results but there’s a couple of things I’d do differently next time.